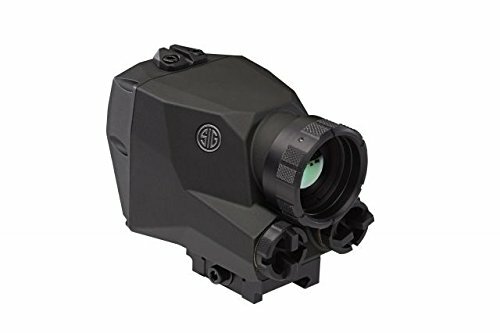 SIG Sauer echo 1, thermal reflex sight, 1-2x, fits M1913 rail, graphite finish Soe11011. This product is made of highly quality materials and manufactured in the United States. If you have any questions about this product by SIG, contact us by completing and submitting the form below. If you are looking for a specif part number, please include it with your message.